5 Popular Ways to renew your car insurance policy : Should we wind the time a decade or so back, there was just one way to buy a car insurance policy and that is via insurance agents. If you wanted to buy a policy, you would have to interact with an insurance agent and get all the help that you need to buy a policy. Times have changed and so has the entire policy buying experience and process. Today, there are a lot of different ways to renew car insurance policies. One of the most prominent ones being comparing policies online and finally deciding on a policy. There are good enough reasons for the same as well. However, it is essential to be aware of the different ways to renew car insurance. This way, you can decide for yourself, which is the ideal way for you to renew your policy with minimum hassles or no hassles at all. An insurance agent is an individual who represents an insurer. An agent is well trained on the products and different aspects of it. This allows them to understand the needs of a potential policy buyer well and eventually recommend a product. As the decision-making process is largely guided by the insurance agent, there is a very high chance that you might be misguided or sold a product or rider that you never needed at the first place. You can reach out to your car dealership to buy or renew a car insurance policy as well. Most car dealerships allow their buyers to renew car insurance from them. Another way of renewing your policy is to walk into a local branch of an insurer. You can speak with a representative of the company in the local branch, check the policy details and renew the policy. If you want to renew your policy from an existing insurer, things would be mostly hassle-free, since they already have all the documents. However, if you were to renew it from another insurer, you might have to submit all the documents again. It is very difficult to come across insurers who do not have a presence online, especially when it comes to buying or renewing policies. This, in turn, is a blessing in disguise for policy buyers. You can simply visit the website of an insurer and choose to renew the policy. The online renewal process is quick and takes only a few minutes. In fact, you can expect to have the policy documents delivered to your mailbox within a few minutes of processing the premium payment when you renew car insurance online. The easiest option of them all is to renew car insurance online. One of the major reasons for relying heavily on an insurance agent was to calculate the premium that one would end up paying. However, with online aggregators and websites of insurance agents, you can get all the desired information that you need before buying a policy or for car insurance renewal. You can compare policies by different insurers and pick up something that best suits your needs, budgets and requirements. Since you are the one who takes all the decisions, the chances of buying unwanted products or riders reduce to a great degree. 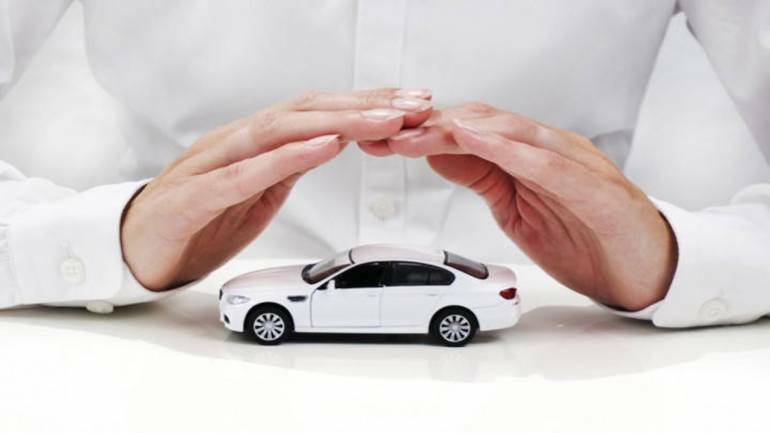 For car insurance renewal, you would need to offer some basic information to your insurer such as the make of the vehicle, year of manufacture, residence, engine capacity and so on. Since everything takes place online, you can expect to complete car insurance renewal within a matter of few minutes and receive the policy document to your registered email address as well.